We here at PALNYC are gearing up for an amazing summer and to celebrate the warm weather and more to come we’re bringing you summer discounts from PALNYC partners! Check out a list of partners below who are offering great deals on their summer programs and products. You may recognize some of our partners below from their presence at the NYC Ed Tech Family Day: A’Fair last fall or at the premier NYC G&T Symposium in 2013. 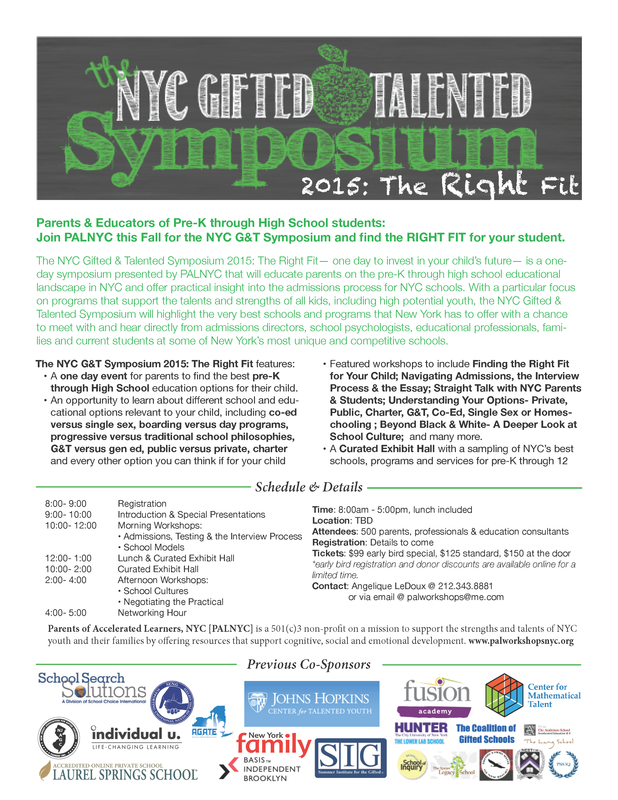 This fall PALNYC is bringing back the NYC G&T Symposium, this time with a focus on finding the RIGHT FIT for parents and students in the NYC school system. Read on to find out more about the Symposium and our past sponsors. The 2015 NYC Gifted & Talented Symposium: The Right Fit — one day to invest in your child’s future— is a one-day symposium presented by PALNYC that will educate parents on the pre-K through high school educational landscape in NYC and offer practical insight into the admissions process for NYC schools. With a particular focus on programs that support the talents and strengths of all kids, including high potential youth, the NYC Gifted & Talented Symposium will highlight the very best schools and programs that New York has to offer with a chance to meet with and hear directly from admissions directors, school psychologists, educational professionals, families and current students at some of NYC’s most unique and competitive educational programs- academically, artistically and athletically. View the 2015 NYC G&T Symposium Schedule at a Glance or download the NYC G&T Symposium Flyer for more details. Sign up for CTY Summer Programs while spots last! When the school year ends, bright students from around the world flock to CTY Summer Programs to fuel their minds and connect with their peers. At CTY, students strengthen their critical-thinking skills by taking a challenging course taught by an expert instructor, while getting the rare chance to mingle and form lasting friendships with other academically talented kids. CTY offers programs for students in grades two through 12 at scenic campuses in California, Maryland, New York, Pennsylvania, Rhode Island, Virginia and Washington State. Day and residential programs are available in one-week and three-week formats. 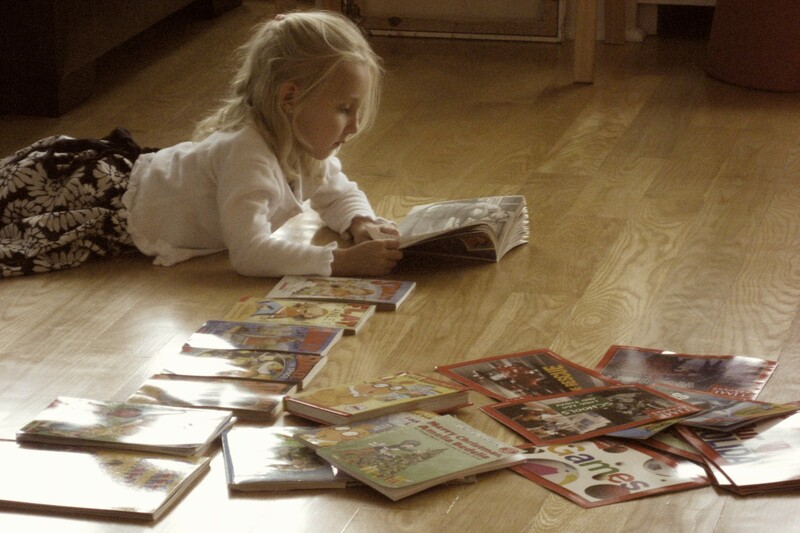 Please visit ctyj.hu/CTYHome or call 410-735-6277 to learn which options will best fit your child’s academic needs. Avoid Summer Slide with science enrichment from Galxyz! Galxyz is an intergalactic adventure that combines science lessons with gameplay, making science and learning fun for kids. The game encourages mastery of elementary science concepts and develops scientific reasoning for elementary school kids. Galxyz also sequences Next Generation Science Standards-based curriculum to make it easier for parents and teachers. Our goal is to engage kids with science so they become confident learners. We’ve designed Galxyz to ignite fascination for science and unlock the true potential in every child. We started designing Galxyz for our own kids and thought it would be great to share with the world.Through an exciting quest to save curiosity from the evil King Dullard, kids will conquer science lessons through gameplay, learning and having fun along the way The perfect science enrichment for summer: With Galxyz, parents don’t even have to worry about what to teach next as Galxyz levels are appropriately sequenced to align with standard elementary curriculums. Content is based on the Next Generation Science Standards (NGSS) and we have a deep partnership with the New York Academy of Sciences. In the first level, kids learn about Science Practices, then go on to Properties of Matter; Chemical Reactions; Interdependencies in Ecosystems, and beyond. Soon, there will be an additional 100+ levels, released one-by-one. Most importantly, Galxyz empowers parents to set their children up for success. The world is counting on the next generation – let Galxyz help! Galxyz helps children master elementary science concepts, making them feel more confident in class and helping them better understand the world around them. Sign up for a Tech Challenge with NYC FIRST! The mission of NYC FIRST is to inspire young people to be science and technology leaders. NYC FIRST, the local affiliate of US FIRST, has four programs where teams are presented with challenges and engineer robots to solve specific tasks. But it’s more than the robot – in addition to the problem-solving, engineering and technology skills young people develop, they also hone lifelong capabilities including self-confidence, communication and leadership. Teams are typically organized by after school clubs and programs, community-based organizations or with a group of friends (with the support of adult coaches and mentors). NYC FIRST provides infrastructure support and coordinates NYC-based tournaments for all four programs. The competition season generally runs from September to March, with building in the fall and competitions December through March. Jr. FIRST Lego League (Jr.FLL) ages 6-9; Grades 1-3 – Check out past challenges! 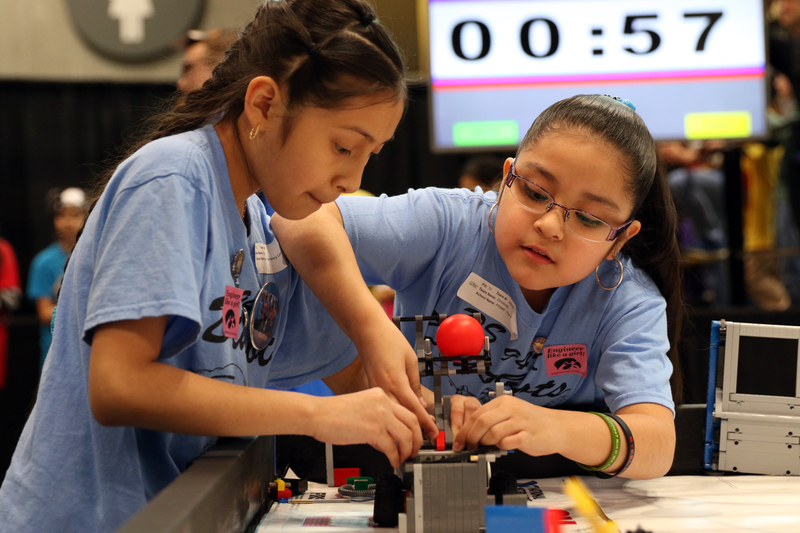 FIRST Lego League (FLL) ages 9-12; Grades 4-8 – Check out past challenges! FIRST Tech Challenge (FTC) ages 12-18; Grades 7-12 – Check out past challenges! FIRST Robotics Competition (FRC) ages 14-18; Grades 9-12 – Check out past challenges! For more information about how to start a team contact Norm Sutaria at norm@nycfirst.org or info@nycfirst.org. MakerState empowers kids ages 5-18 with science, technology, engineering, arts, and math (STEAM) passion and skill through hands-on projects in robot engineering, wearable electronic fashions, video game design, 3D prototyping and printing, comic book creation, and moviemaking. MakerState hosts more than 40 makerspaces nationwide in schools and after-school programs as well as community workshops, pop up makerspaces, and summer camps. STEM Summer Camp [Ages 6-13] at two locations: Upper East Side at 65th St. & Lexington Ave. and Lower East Side at Seward Park Co-Op at Grand St. & Essex St • Jun 29-Sep 4 (10 weeks!) • 20% Discount – All hands-on tech-arts projects all summer long. Maker State’s STEM Summer Camp features robotics, game design & coding, 3D printing, moviemaking, rocket science, Minecraft Engineering and Creativity & Problem Solving skill-building. Before and After Care available. Enter PALNYC when you register here or use this link http://www.maker-state.com/#!summer-camps/c1t2x to receive a 20% discount. mini-Preneur is an an NYC-based program for budding entrepreneurs. Fans of the television show Shark Tank are bound to enjoy this real-life entrepreneurial experience. Children ages 8 to 11 can make their dreams a reality in a two-week Design-a-Biz camp that has them creating prototypes, developing commercials and learning how to build a business. Older kids can take their ideas to the next level by joining the Summer Incubator for one to four weeks, which gets them a dedicated work space, face time with industry leaders in one-on-one sessions and group seminars. In September, interested campers can sell their businesses in a Shark Tank Pitch competition where winners can snag up to $2,500 in seed money for their business! Design-a-Biz [Ages 8-11] Pine Street School, Financial District • July 20th – July 31st, August 24th – September 4th • Special PALNYC Discounted Rate $400/week (a $450 value) – simply register for the class check off PALNYC and an invoice will be sent to you. Email info@mini-preneur.com or call (816) 866-mini with questions. mini-Incubator [Ages 11-14] 3rd St in West Village, July 6th – July 31st • Special PALNYC Discounted Rate $400/week (a $450 value)- simply register for the class check off PALNYC and an invoice will be sent to you. Email info@mini-preneur.com or call (816) 866-mini with questions. 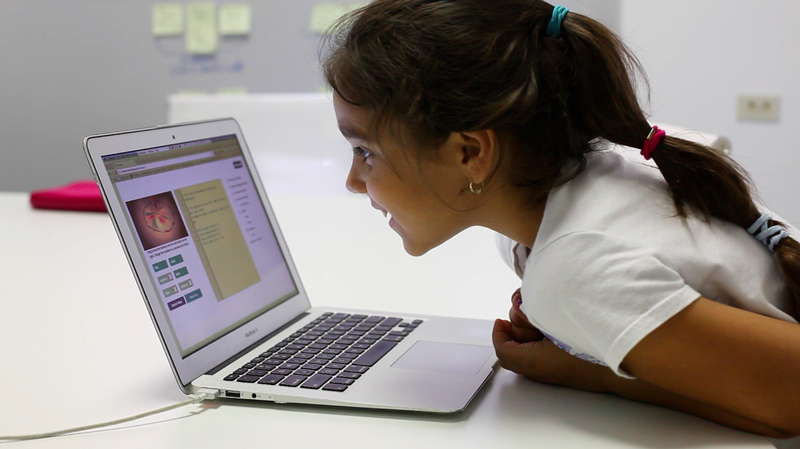 Vidcode is a platform designed for kids to learn computer programming by making video projects with code. We offer our web-based software, paired curriculum, and instructor training as a packaged solution for teaching computer science in a fun and engaging way. Story2 empowers students to tell the stories only they can tell in college admissions and scholarship essays, career readiness, and all of life. Our roots lie in working with high school students through the grueling college admissions process. We have taught over 15,000 students from across the U.S. and around the world to build the confidence to reveal what matters and show how they will make a difference. With a Story2 Essay Review you can use professional feedback to polish your essay and gain an expert perspective on your writing. Essay Review helps you organize your ideas to grab and keep your reader’s attention and uncover compelling details that tell your unique story. Enter PAL2015 at checkout after adding Essay Review to your shopping cart to receive a 20% discount. 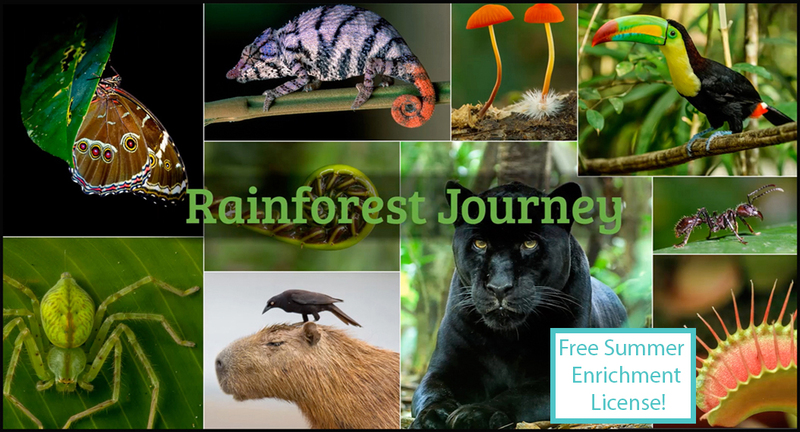 EdTechLens, an online K-5 curriculum developer, is offering a free summer enrichment license of Rainforest Journey, a trip to the rainforest that covers the life science curriculum for grades K-5. Whether you want your child to stay in touch with learning during the summer months, or whether you just want something constructive to do on a rainy day, sign up for Rainforest Journey today at http://www.edtechlens.com/free-summer-enrichment. Vibrant images and video combined with leveled text in this standards-aligned program can be used with a range of learners. BONUS: Summer enrichment participants will receive special offers and discounts on the premium version for Rainforest Journey, to be released in Fall 2015. Quill.org is a nonprofit website that offers 150 grammar activities. 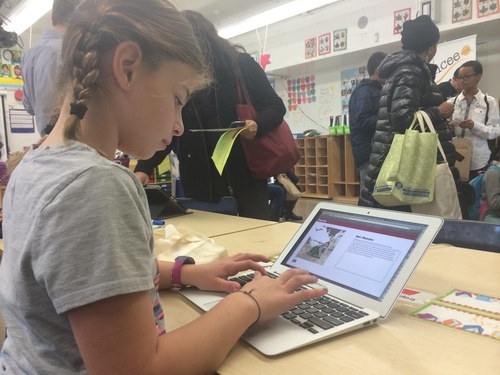 Quill automatically grades these activities, and teachers are provided with a dashboard where they see how students have progressed on the Common Core. PALNYC teachers will be provided with a 50% discount to Quill Premium, which provides teachers and administrators with weekly progress reports. Email peter@quill.org and mention PALNYC to receive the discounted rate. EverFi is the leading education technology company focused on teaching, assessing, badging, and certifying students in critical skills. EverFi‘s web based STEM platform can be leveraged to create a blended learning environment where students think critically about their role with technology, learn about STEM careers and connect concepts to the world outside the classroom. Our learning courses courses are composed of 25 minute modules that use animation, interactive scenarios and real world simulations to teach and assess student on a specific STEM topic. EverFi’s partners – The National Hockey League, NHL Players Association, New York Rangers & The American Society of Mechanical Engineers – have sponsored these resources for schools throughout New York City and that means no cost to you, the user. Sign up for an online course in financial literacy or STEM today! Interested in partnering with PALNYC at our next event? 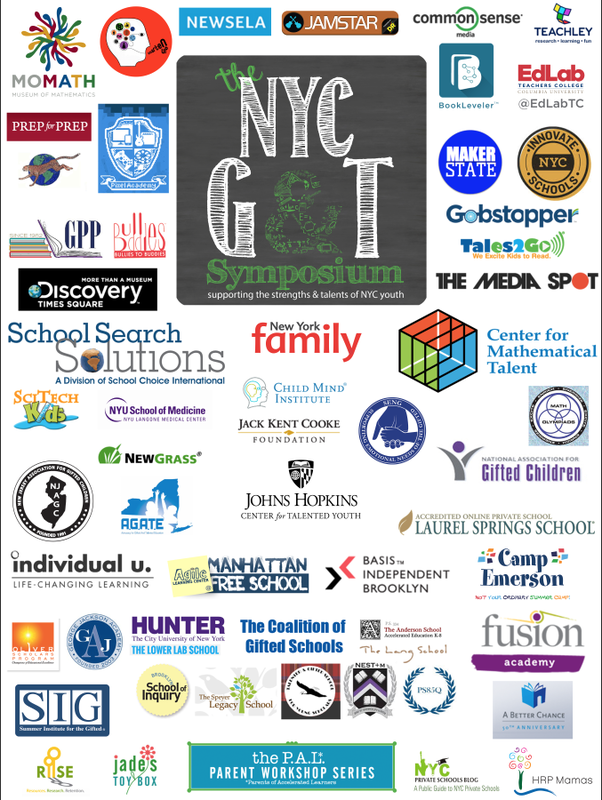 The 2015 NYC Gifted & Talented Symposium will be held on Sunday, October 18, 2015 at NY Law School in TriBeCa and the NYC G&T Symposium Advisory Committee is currently accepting applications for Sponsorship & Exhibiting opportunities. Apply today or contact Angelique LeDoux at 212.343.8881 for more information. Looking for Fall programs for your child? PALNYC Partner BASIS Independent Brooklyn is currently accepting applications for the 2015/2016 school year for grades K-9. BASIS Independent Brooklyn offers a STEM-focused liberal arts curriculum, giving students the tools needed to excel in the 21st century. We combine a rigorous course of study with accountability and expectations of success. Student performance has consistently topped rankings in educational achievement both at home and abroad; graduates have consistently attended the world’s most prestigious and respected higher learning institutions.